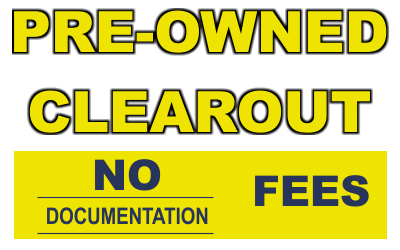 Pre-Owned from 1.9% With Warranty! Pre-Owned @ 2.9% With Warranty! Find great quality pre-owned vehicles. Get pre-approved auto financing today. Book a service appointment online. Welcome to Sun City Ford, the New Ford Dealership in Medicine Hat, Alberta. We pride ourselves on customer service and ‘Making it Easy” for our clients. Quality products and quality people providing quality service is our motto, so come in and see us put this into action for you. If visiting our dealership in person is not possible, please stay on our website and browse at your leisure. As you browse, if you see something that interests you please reach out to us. We are here to help! The staff at Sun City Ford look forward to hearing from you. Please allow us the opportunity to serve you with your automotive needs in regards to new vehicle sales, used vehicle sales, auto service and maintenance, and collision repair. Thanks for visiting, we look to forward to serving you! Looking for credit for your next purchase? Please visit the Finance Centre for quick and easy credit approvals. Do you need help re-establishing your credit? No problem at all! We offer the very best options on car loans in Alberta for all levels of credit customers.